Free Admission, however Donations will be collected during the event to benefit the HCT. Donation collections will be taken throughout the event. 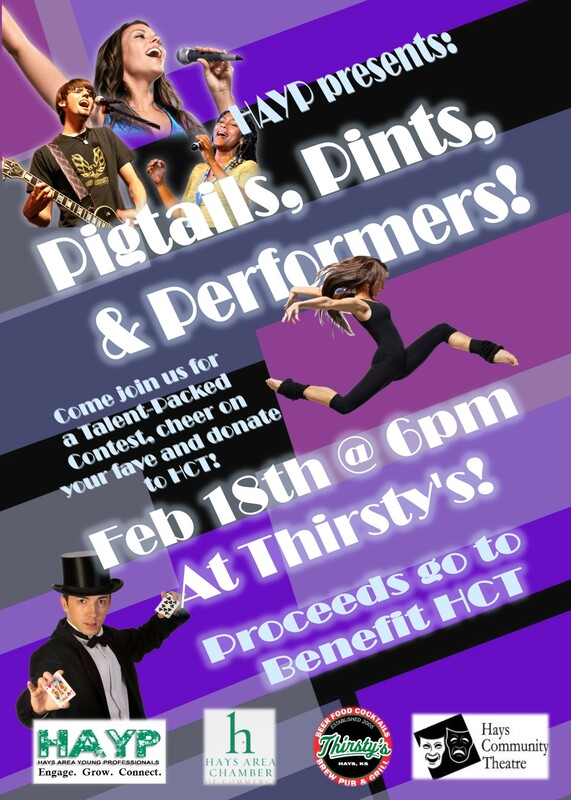 Come support your favorite talent of all kinds & support the HCT. In partnership with The Hays Community Theater & Thirsty's Brew Pub and Grill.